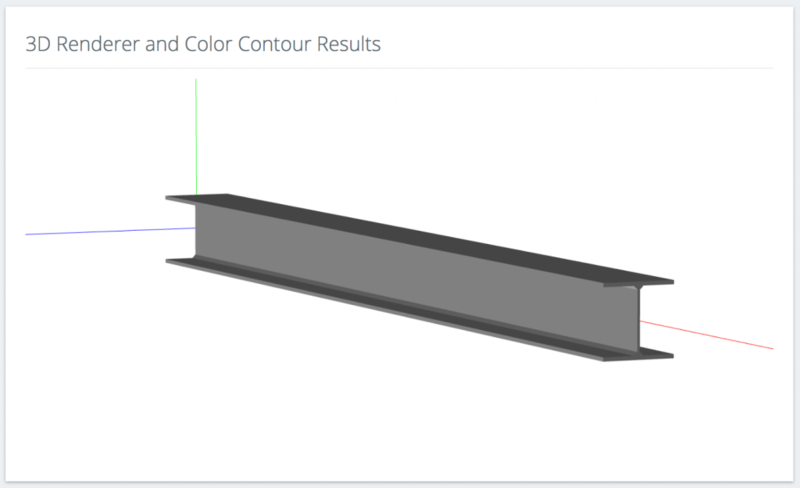 SkyCiv Cloud Structural Analysis Software / Tutorials and Resources / What is a Beam? A beam, in Structural Engineering terms, is a member that can be comprised of a number of materials (including steel, wood aluminium) to withstand loads - typically applied laterally to the beam axis. Beams can also be refered to members, elements, rafters, shafts or purlins. A beam can exist within a frame, a truss or on its own as its own structure. SkyCiv also has some write ups of each of the different types of beams, including cantilever beam, or continuous beam. Beams can come in a wide range of shapes that have different applications and strength purposes. Some common shapes are i beams (as shown in the 3D renderer above), T-beams, channel sections, rectangular, hollow rectangular and pipes. Regardless of the shape, they are all considered beams. In analysis and design, they are often picked up from different manufacturer libraries and databases so that the industry is all modelling structures based on the same shapes and dimensions. Beam calculator - reactions at supports, sfd, bmd and deflection results.